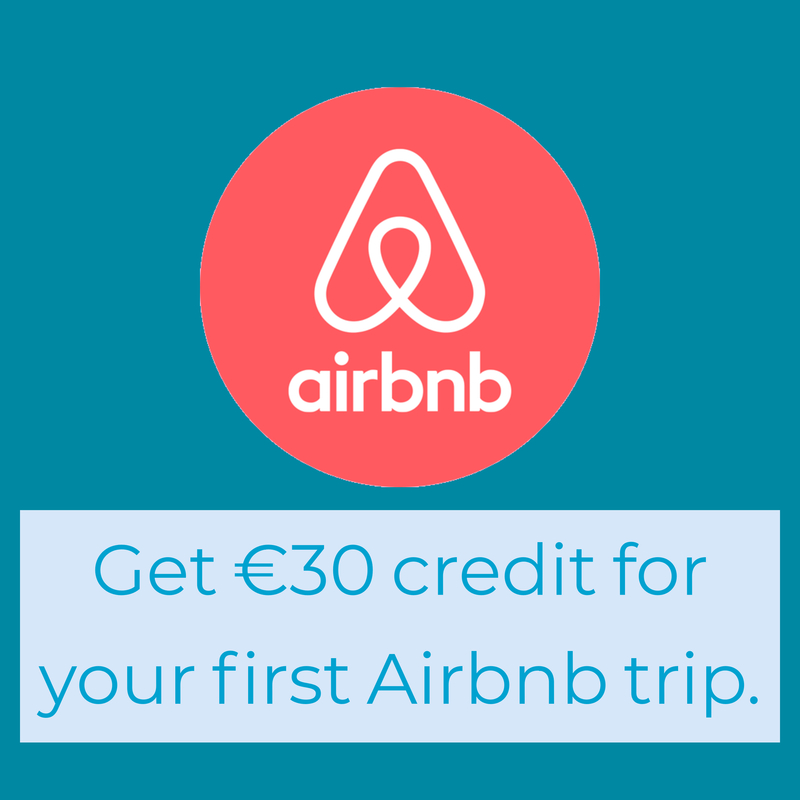 So you’ve tried Tinder and the rest of them and it’s time to go back to good old fashioned meeting people in a bar. But where? 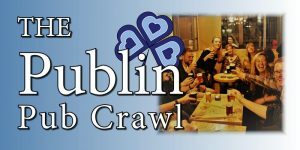 We’ve put together a list of places where we’ve found that singles in Dublin tend to hang out. They’re usually late bars, with a wide and varied crowd, and the atmosphere is just right to find someone who might fit the bill. 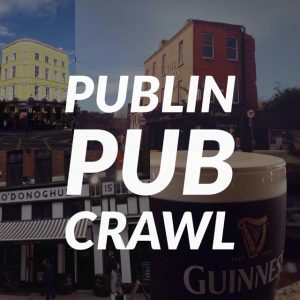 Or you might just have a bit of craic. 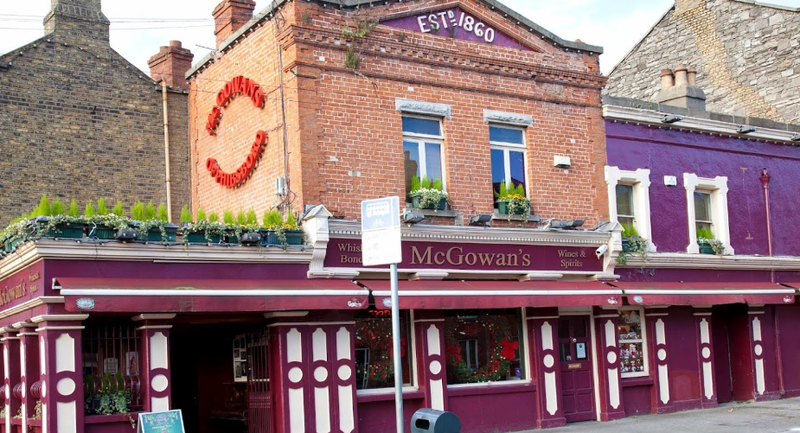 McGowans might just have had more marriages and relationships started in between those walls than any other bar in Dublin. So much so that they’re having an event this year for people who first got together in the bar. They also have monthly singles nights especially for those with a bit of romance in mind. But it’s not restricted to just those nights of course. 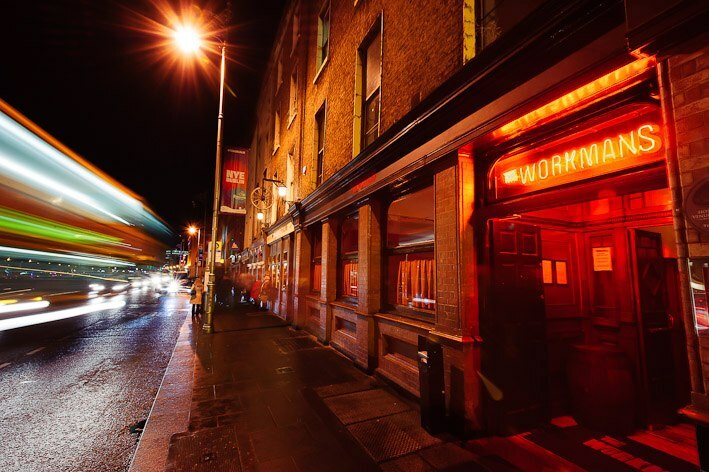 They’ve got DJs and a late license every night of the week, so you’ve got plenty of opportunities to find that Mr or Mrs.
It’s a music venue, it’s a late bar, and it’s one of the best spots to meet new people in Dublin. 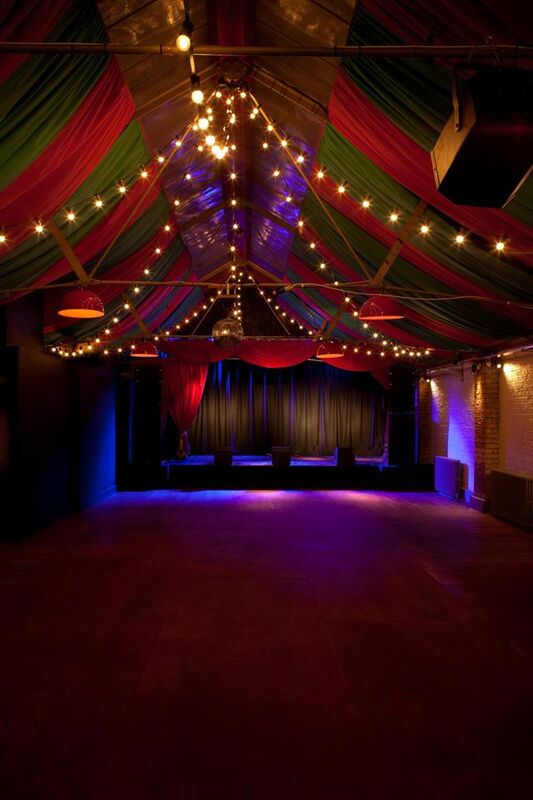 You could be at a gig in the loft upstairs, having a boogie in the downstairs area, or having an extended chat in the covered smoking area. The age profile of the crowd changes with the night and whatever gig happens to be on, but there’s always hundreds of people here having the craic. Club Nassau has a great reputation for a slightly older crowd. Only slightly mind you! 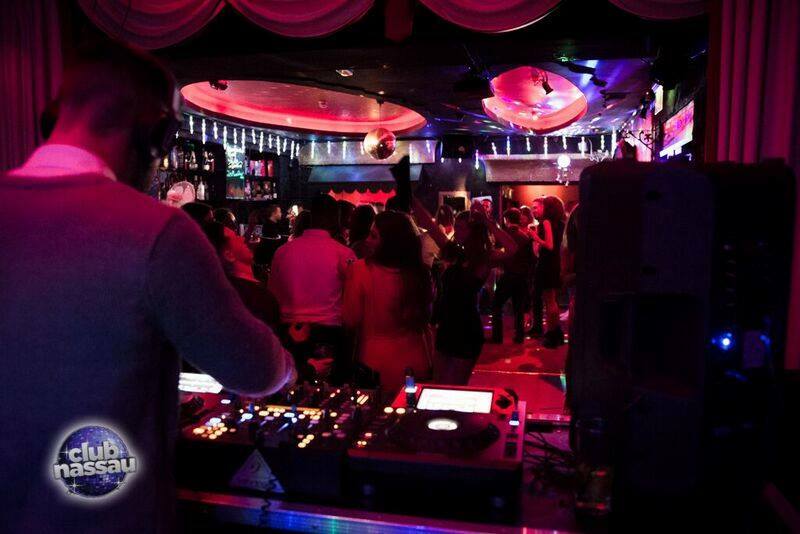 The Fridays in Club Nassau are well renowned for 90s music and a bit of underground fun. 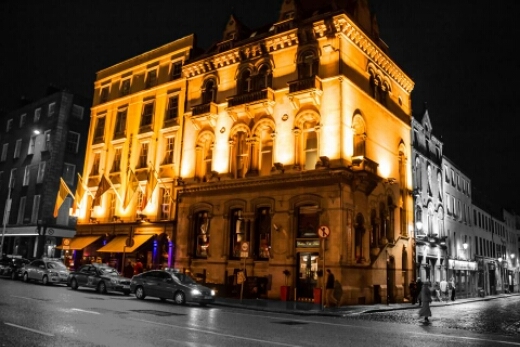 Trinity bar gives you the option to meet over some live music 7 nights a week or maybe even meet someone checking out Temple Bar for the first time. It’s a late spot on the weekends and the people that go here tend to be the chatty type. 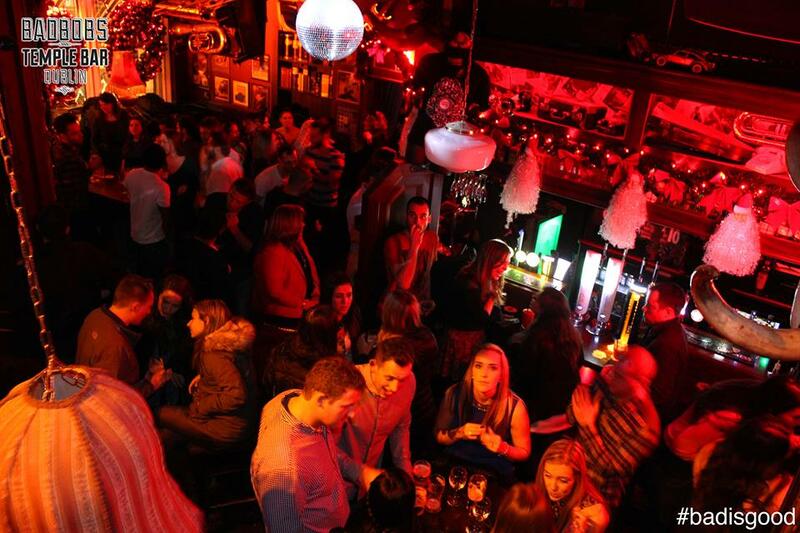 Bad Bobs, as its located in Temple bar, is also a great place to meet people passing through the city. It’s as popular with locals as it is with tourists. Have a bit of a dance upstairs, and then come down for a chat once you’ve broken away from your friends. Maybe even a few cocktails! 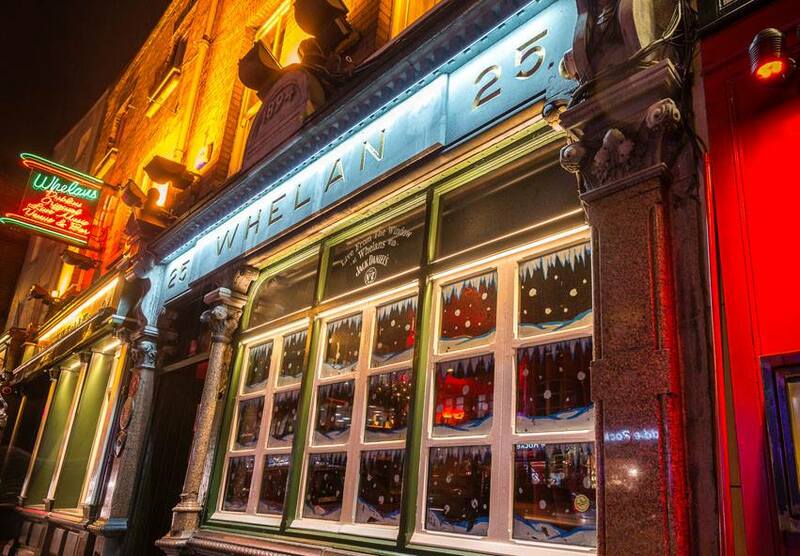 Whelans has been the home of music lovers in Dublin for 20 years now and it’s also served as the incubator for many budding relationships. There’s 3 floors, a venue, and a smoking area for you to find someone. A place to go, especially if you want someone who shares a similar taste in music. 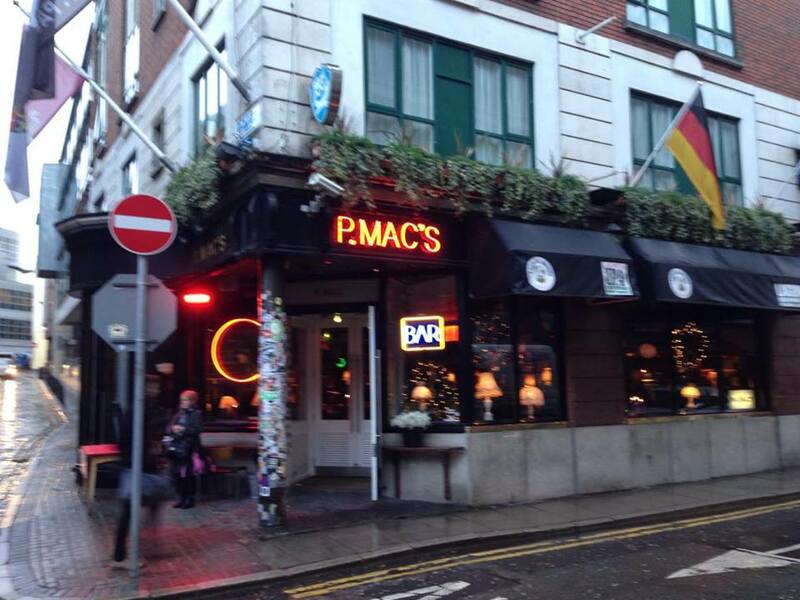 P Macs has been hugely popular since it opened a few years ago. What’s best about it is that it’s buzzing with conversation. There’s no dancing inside, just people getting chatting. A really good spot for those that want to have a bit of substance on their first meeting, rather than just having a dance. 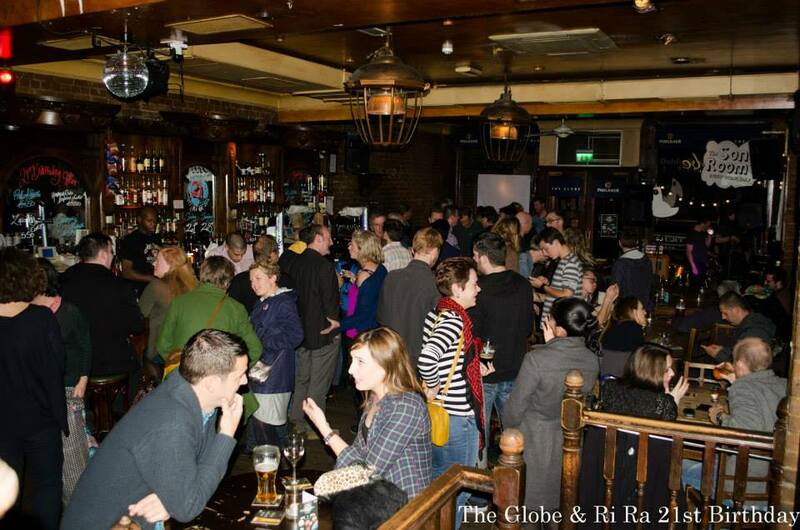 Ah, The Globe! Where would midweek exertions be without you? You can’t look around this place without seeing someone chancing their arm or trying to strike up a conversation. You’ve got the option of the bar upstairs with all the motown hits, or downstairs in Rí Rá where all the serous dancing gets done. Do I really need to say anything about Coppers? This place has a big reputation as a single persons hangout. 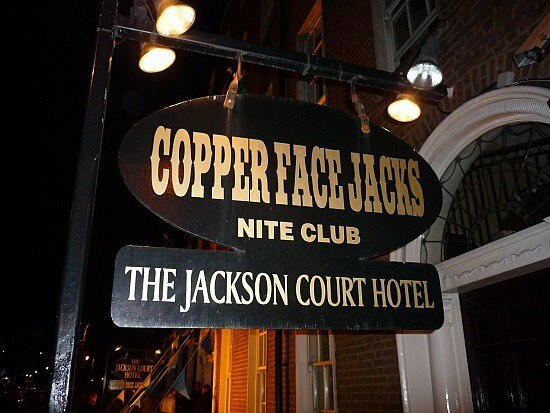 One of the busiest bars in Dublin and packed with single people having late night fun every night of the week. I think we’ve said ‘dance’ and ‘chat’ in enough varied ways by now for you to get the idea.